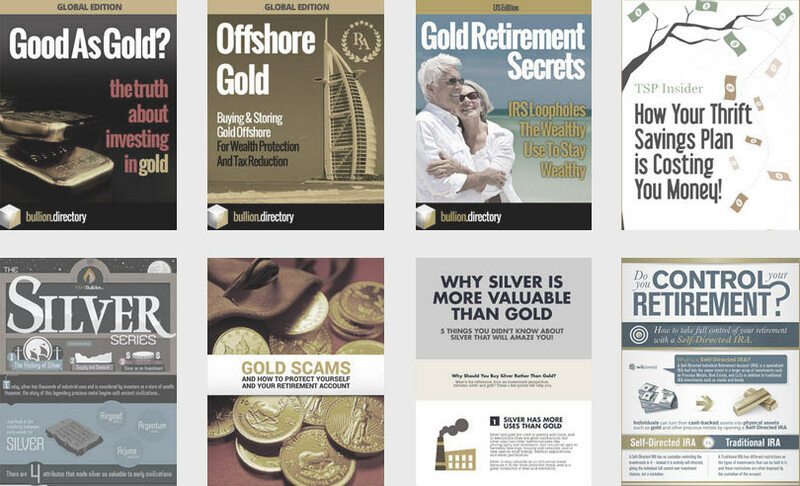 BULLIONMARK is Australia’s leading integrated bullion company, assisting clients to buy gold and silver bars and coins at low premiums, store gold and silver on an allocated, segregated and insured basis in Australia’s largest high security bullion vault. We partner with the worlds largest precious metals companies to deliver our clients the widest range of high quality gold and silver coins and bars at Australia’s best prices. 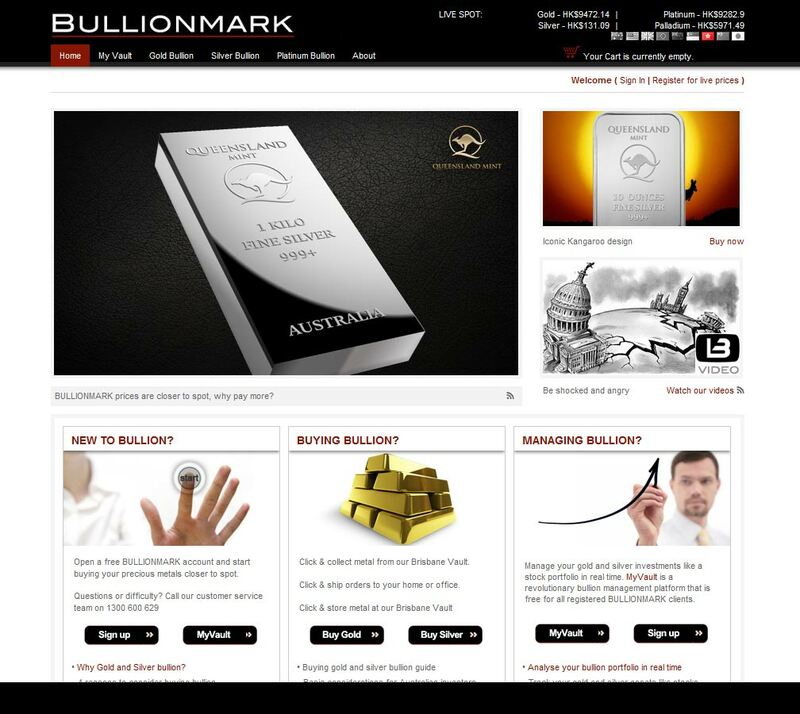 Bullionmark is a well established national bullion investment company, offering retail and professional investors a range of specialist products and services through a well-stocked e-commerce store and vaulted storage. 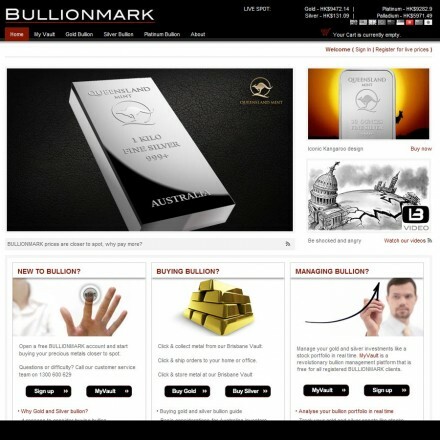 When doing business with Bullionmark - please say you saw them in Bullion.Directory. Read or add Bullionmark reviews and ratings using the "reviews" tab above. All Bullionmark details are believed to be correct at the time of listing. Please report errors here.